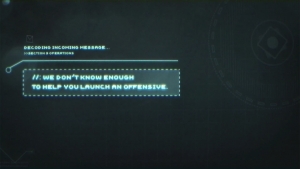 Today, we have the official cinematic trailer for the shooter Ghost in the Shell: First Assault. 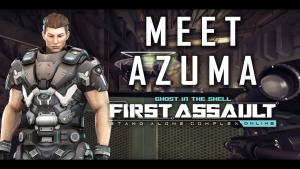 First Assault reveals its next upcoming new character, Azuma, featuring a utility shield to keep him from harm. Meet Reiko, Cyber Warfare specialist, and another of the amazing cast of Ghost in the Shell: First Assault. 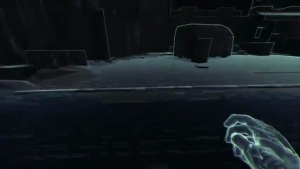 Check out this new Section 9 recruit! Hailing from the CIA’s Counterintelligence Unit, Sitara joins the Section 9 squad in Ghost in the Shell: First Assault. 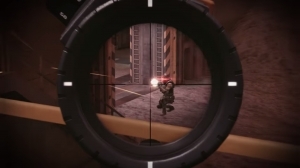 Big changes incoming to First Assault! Check this set of videos for the details as well as the microsite.